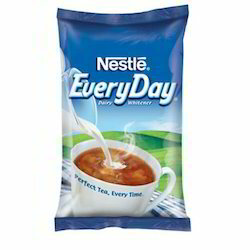 Offering you a complete choice of products which include nescafe premix, sunrise premix, nestea cardamom premix, nestea plain premix, everyday premix and everyday low sugar premix. 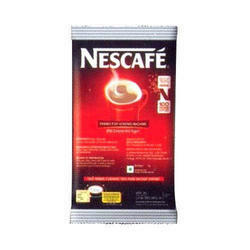 A homogenized mix of NESCAFÉ, Everyday Dairy Whitener and high grade refined sugar. 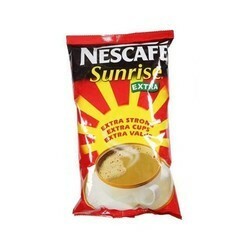 A homogenized mix of Nescafe Sunrise, Everyday Dairy Whitener and high grade refined sugar. 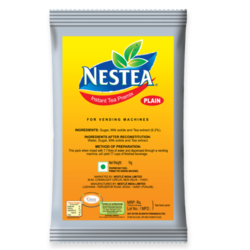 A homogenized mix of Everyday Dairy Whitener, high grade refined sugar, instant tea, and natural cardamom flavor. 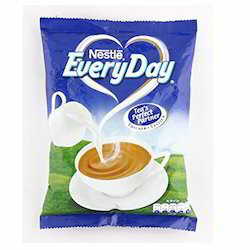 A homogenized mix of Everyday Dairy Whitener, high grade refined sugar, instant tea with regular flavor. A homogenized mix of Everyday Dairy Whitener and high grade refined sugar. 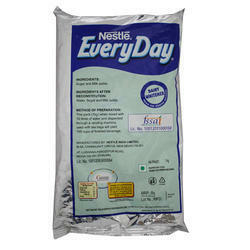 We are one of the leading wholesaler trader and suppliers of Everyday Low Sugar Premix. 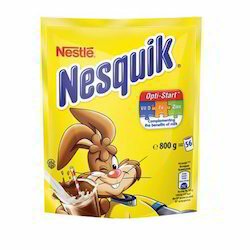 A homogenized mix of Everyday Dairy Whitener, chocolate powder and high grade refined sugar. We bring forth an extensive gamut of Everyday Dairy Whiteners that are processed in compliance with the set industry standards. These sugar whiteners are known for their rich taste and premium quality. Moreover, we test these on several parameters to rule out every possibility of flaw. 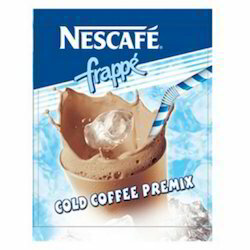 A homogenized mix of Nescafe Everyday Dairy Whitener and high grade refined sugar to be had in the cold format. 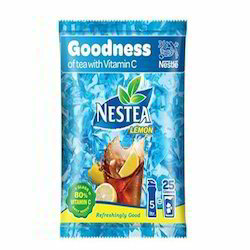 A homogenised mix of Instant Tea, Lemon Flavour and high grade refined sugar. 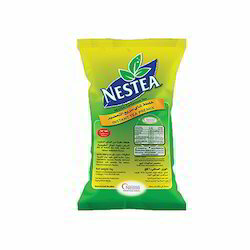 Looking for Nestle Premix ?